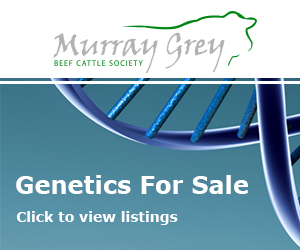 The Murray Grey Network has been set up to provide members of the MGBCS and the general public with information on the whole supply chain involving Murray Greys and Murray Grey Beef. 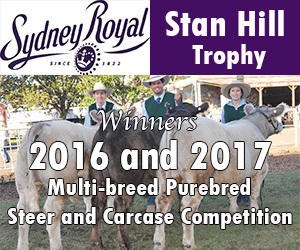 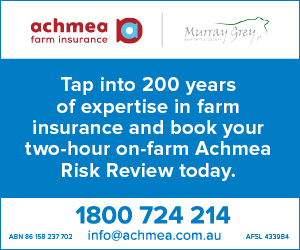 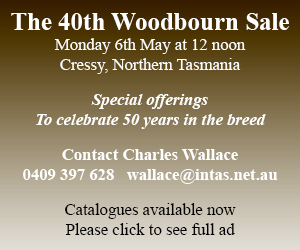 The idea is that anyone who is interested in buying or selling Murray Grey animals and or beef can utilise this network to access up to date information on places in their local area that are involved with Murray Greys, such as a local butcher, restaurant, feedlot, commercial breeder or seedstock producer. 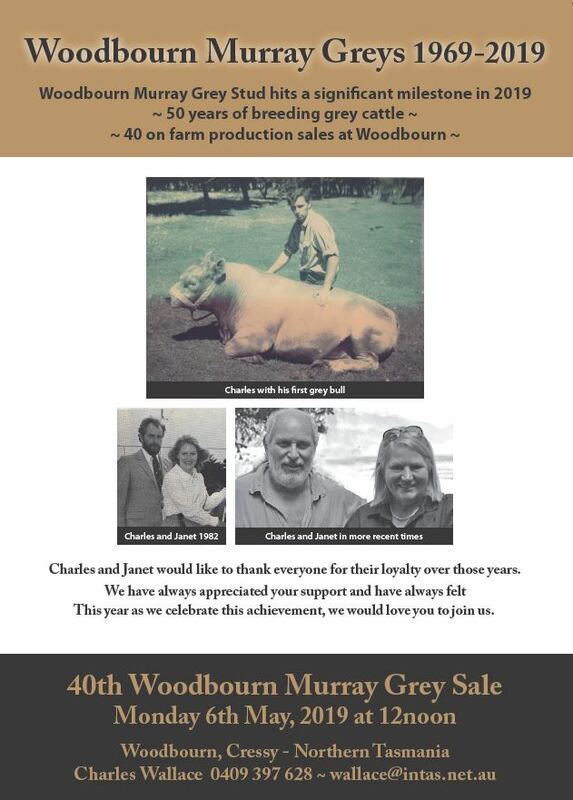 If you wish to have your business or Murray Grey production system listed on the Murray Grey Network, please download and fill in the Network Form and fax or post it back to the MGBCS. 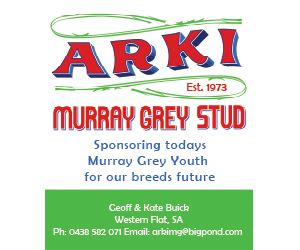 You may also like to be involved with the Murray Grey Youth network, a program open to all young cattle enthusiasts 30 years and under.